Sponsored: Hey Everybody! Happy Thursday (almost Fri-yay) & Happy New Month! I was asked to be a Pixi by Petra Blog Ambassador. I happily accepted, because can you believe I've never tried Pixi makeup before!?! The closest Target is not very (ahem) close to where I live. Well, Pixi is going to send me one box of their products each month to review. Despite this being sponsored, I will give you my honest thoughts (as always) in each review. 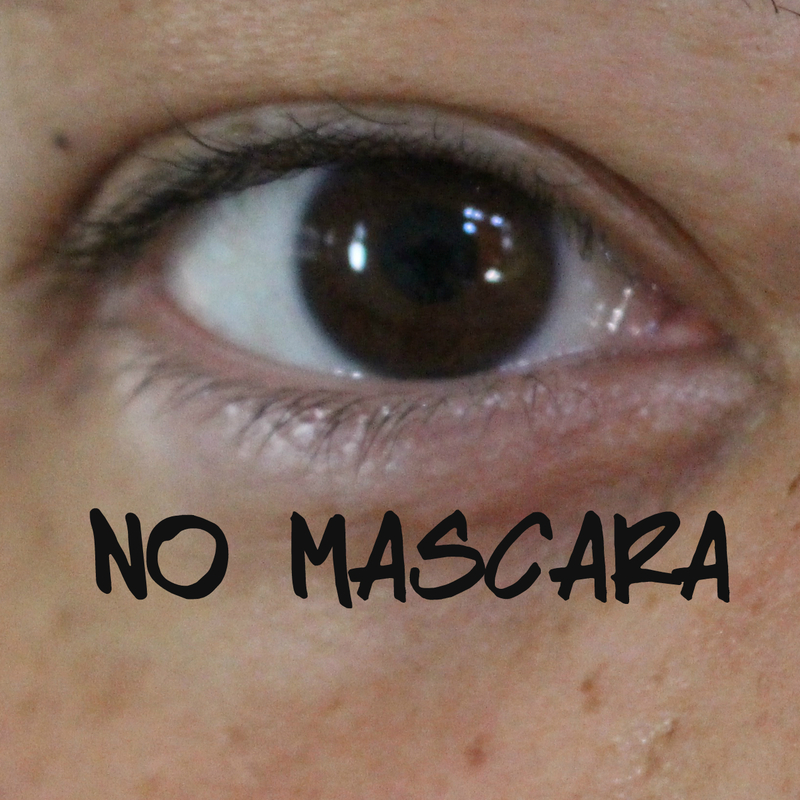 This month's products included four mascaras and to try #MascaraLayering. I've never heard of mascara layering before? Have you? Well, it's really simple. 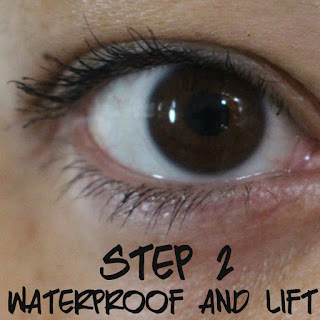 You simply follow several steps and add layers of different kinds of mascara to achieve a certain look. So how did it work out? Let me explain each step and then we can talk about the final results. I've been hearing more & more about lash primers! We use base coats to protect our nails. We use face primer to prep our faces. 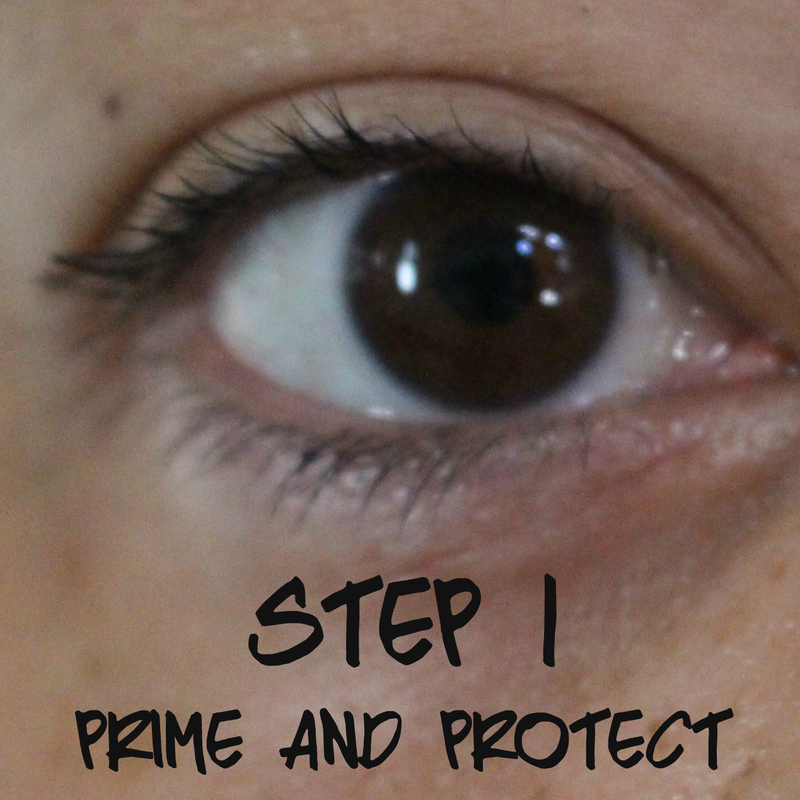 Lash primer is suppose to protect our eyelashes. Interesting. I've only tried one primer for eyelashes and it was white in color. The Pixi by Petra Black Lacquer Lash Primer is BLACK in color! I had to do a double take because I thought it was regular mascara. This is suppose to do TWO THINGS! PROTECT your lashes & MAXIMIZE VOLUME. I found it did a good job at both! I would only use 1-2 coats on lashes. They'll start to clump after that. 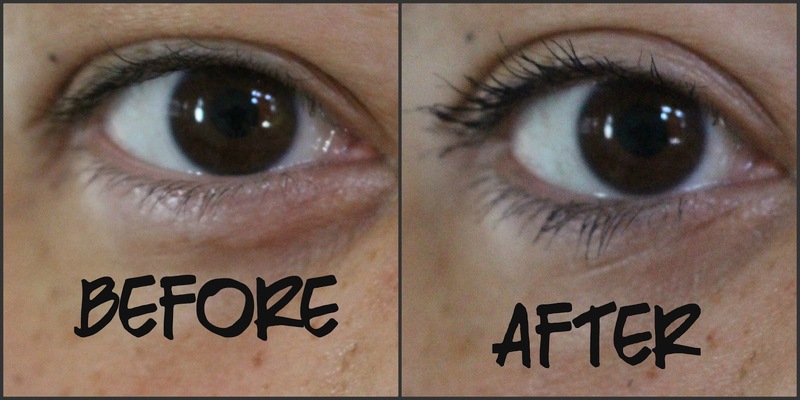 The next step is to give your lashes a BOOST with the Pixi by Petra Lash Booster Mascara! This mascara gives your lashes a "push up" effect. On the package it states, it curls, creates more volume and gives intense pigment (color). 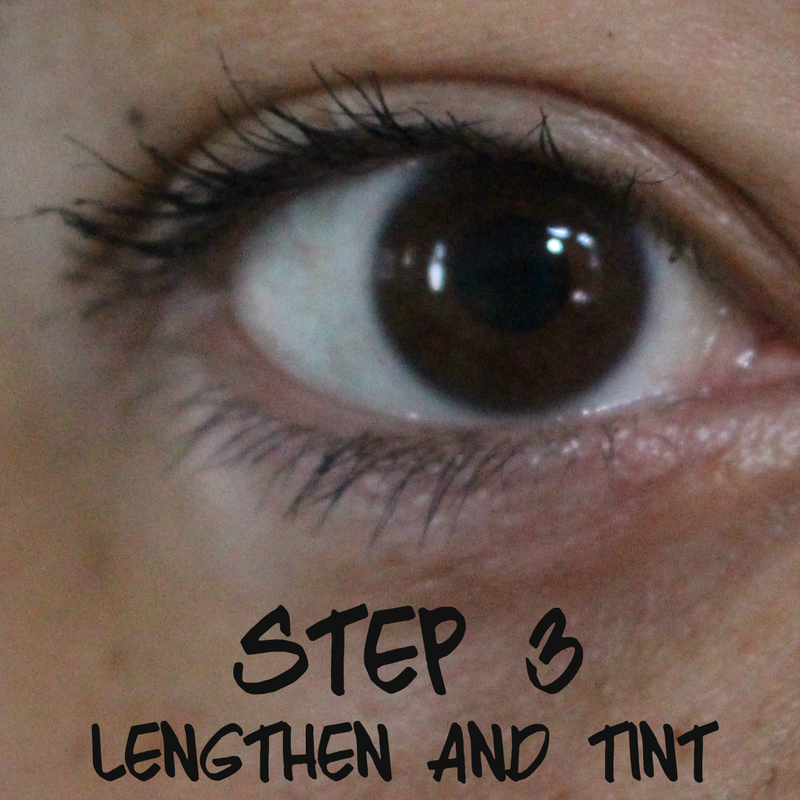 After applying this one, I definitely saw a lot more volume and lengthening. I saw a tinge of blue. It mainly looked black to me. Maybe because it's a dark blue. It gave my lashes a nice look. It's also nice because it is waterproof. I had to use an oil makeup remover to break it down. Ok, this is where it got tricky! Pixi by Petra's Lengthy Fiber Mascara is suppose to increase the LENGTH of your lashes by attaching fibers to every lash. It does, but then it creates a spidery look. The spidery look is very popular right now, but I prefer a cleaner more separated look. My lashes seemed to group more together at the base and then stretch out. I would use it more from the middle lash to the end of the lash, instead of starting at the base. Are there lower lash mascara's out there? If so, I think it's neat. I loved this one! It's the perfect size brush for your lower lashes! I could easily comb through and coat each one. 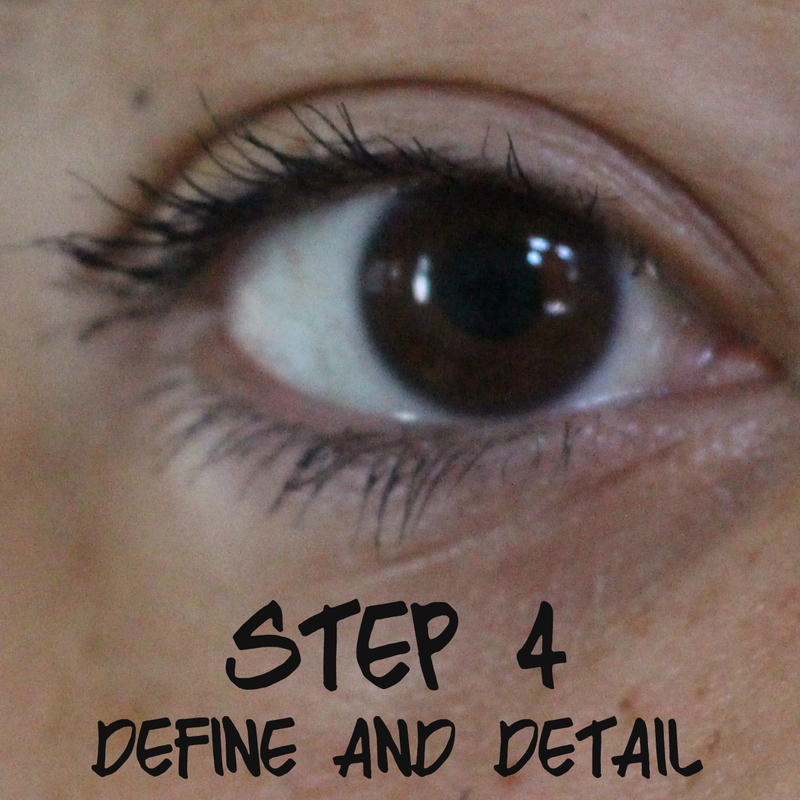 So here are how my lashes looked step by step! Have you tried any Pixi by Petra products? Congratulations Kim! And thanks for the tutorial! I can see the big difference. What a lovely post Kim - I love natural beauty products too. As someone who has been layering mascaras forever, I'm so intrigued to see beauty brands selling multiple mascaras to be used at once. 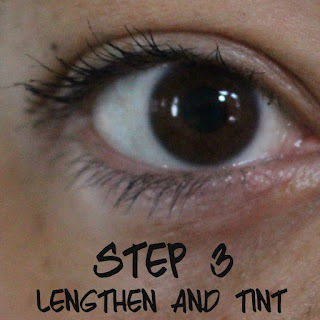 But I also know that mascara layering is a very fine art and it seems to me like you probably could have stopped this process after step two, so Pixi might need to refine their formulas a bit more...! Still, I'm glad to see a brand being realistic and saying that one product won't do it all. I love natural beauty products! The lower lash mascara looks promising. I hope you get to LA once and attend a few events! I love the end result. your eyes are popping. This process sounds like a lot of work with all the steps. I prefer a simple 1 coat of mascara. :) Great review though! Bummer some of these mascaras didn't work for you. I love the idea of the special mascara for the bottom lashes! That Pixi luncheon looked so fun! I see all these fun events brands set up. I would love the opportunity to be able to go to these but as you know, its usually in big cities like LA or Ny. Congrats on being an ambassador, Kim! That's so exciting! I haven't tried much of pixi makeup, which is a shame and I definitely want to try more! I think your lashes look great, but I'm into that spidery look lol!! Maybe these would work better seperatly or with different mascaras for you! It's worth a try at least! I've never tried a lash primer, but I thought they were white too lol! And I haven't tried a lower lash mascara either, I have heard good things about the Clinique one. I'd like to try the pixi one too! I have layered my mascaras before, but they were just random ones I had and not exactly meant for it lol! Congratualtions on becoming a Blog Ambassador Kim! You're going to be awesome! This is a line that I've only tried a few things from so it' will be interesting to get your take on their products. Bummer that the mascara clumped up and gave you spider lashes. I know some people are into the spidery lash look but I can understand why you're not as I'm not into it either. The lower lash mascara looks awesome though and I want to try that primer. I'm glad you mentioned that it's black in color cause I'm used to white ones as well. The price is good too. The idea of making the application of mascara a 4 step process is honestly not very appealing, maybe for a night out, but not everyday kind of wear. Too bad it was not as *sweet* as I'd hoped. Looking forward to reading more reviews on this brand. That seems like a whole lot of steps to take haha! I do love some of Pixi's products for brows, lips, etc but not sure how I feel about 4 separate mascaras. I'm not afraid to pile on the makeup and it feels excessive even to me haha! There are so many things i want to try from this brand! I love Pixi, although I haven't tried many of their products; I have always had a great experience with the brand. I especially love their tinted lip balms! 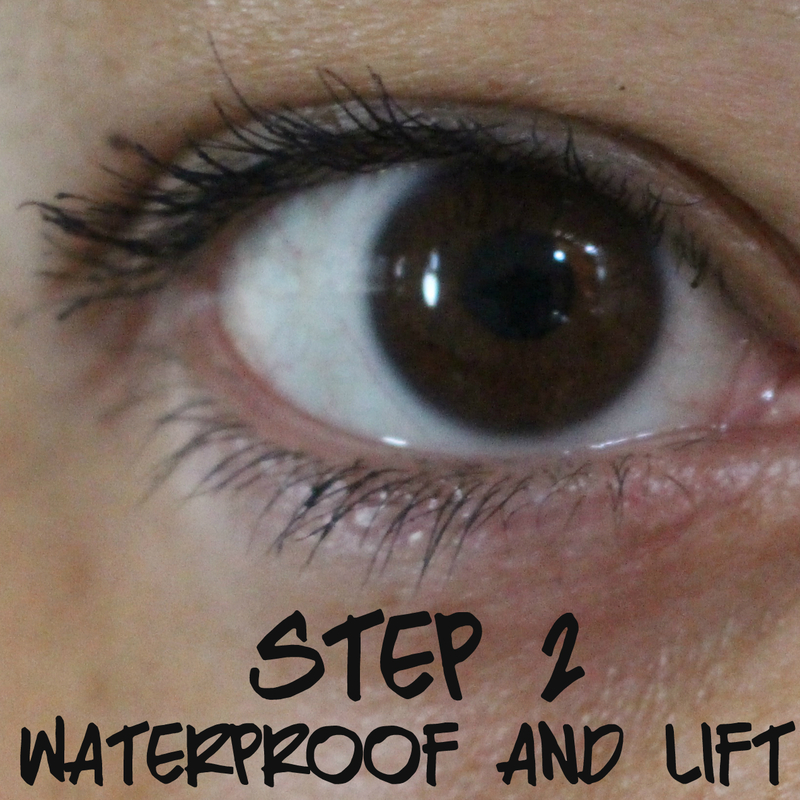 hmmm seems like a few too many steps just to apply mascara. I like maybe 2 at the most. i've always liked their packaging, but haven't tried yet. Oh I hear you I despise spidery lashes/mascara so much so there was a time in my like that I didn't use ti at all. I like The Body Shop's defining mascara it does not clump.